Includes 3 hour bike hire with helmet. Please note : This product requires transport and entry to the National Park. The cost of transport and entry to the National Park is not included in the ticket price. You can pre-purchase your pass online or at the park boundary on arrival. A 1.5% credit card surcharge applies when paying by card. Don’t have your own transportation? No worries, mate! 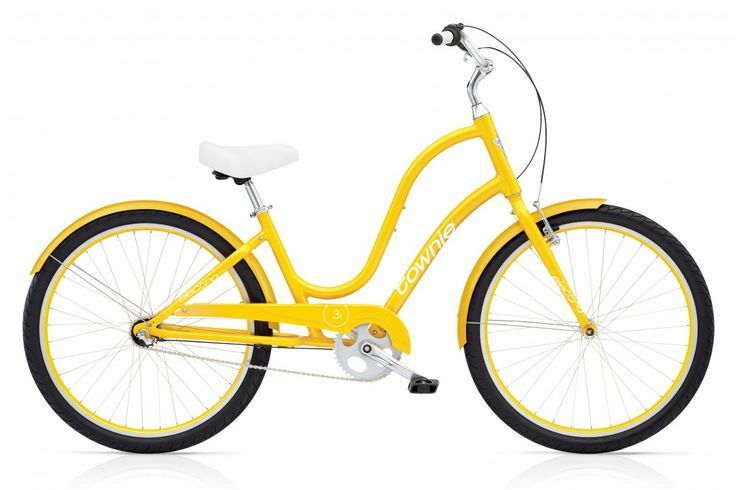 Book our Bus’n’Bike package for just $95 for adults and $45 for kids (11 years old and younger). 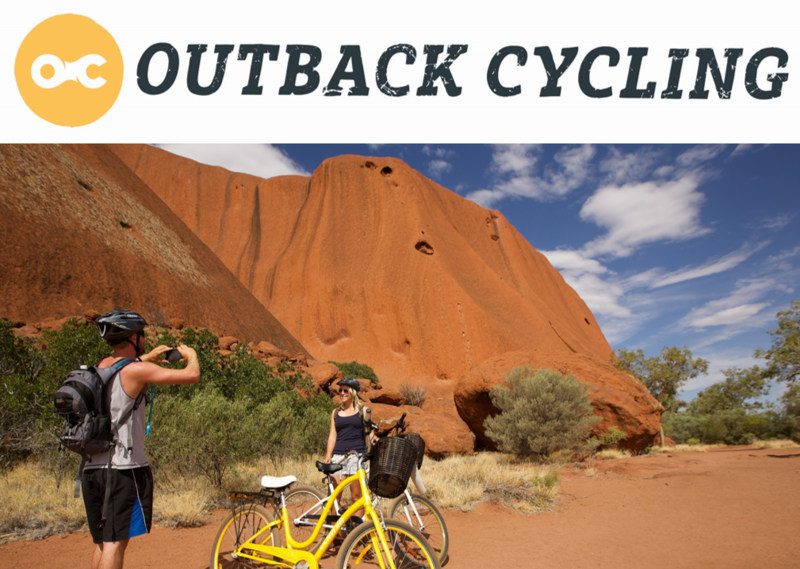 Bus’n’Bike package does NOT include entry into the Uluru-Kata Tjuta National Park. This activity is a 3 hour activity. We require a minimum of 5 hours in advance to book this activity online. Alternatively, you can contact our office directly to inquire about short-term bookings.